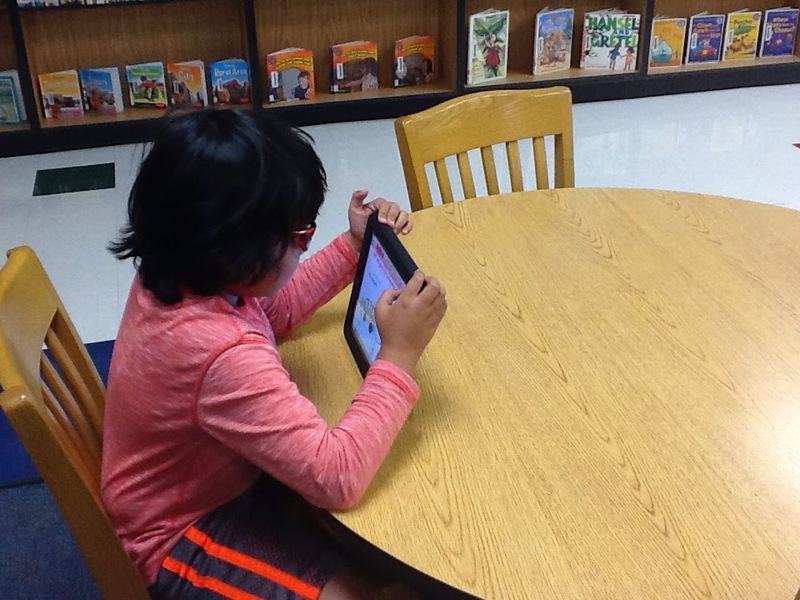 Third grade teachers needed books on homophones, homonyms and homographs last week which gave me the perfect opportunity to pitch a lesson idea using Educreations on the iPads. In the past I had done a paper and pen version of this activity but I thought Educreations would be the perfect tool to digitize it. 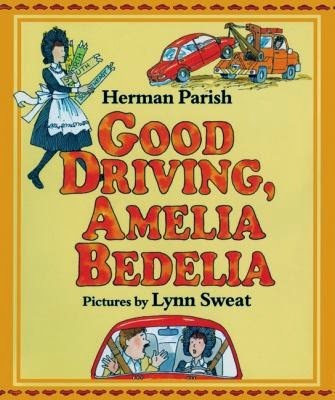 After reading we talked about how she mixes up words I gave each student a phrase with a word that has multiple meanings. 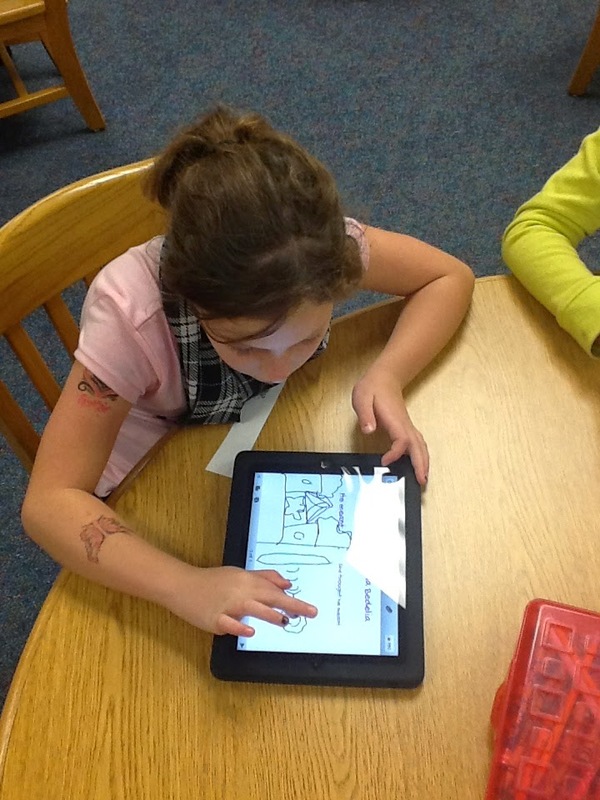 The students got their iPads and opened Educreations. 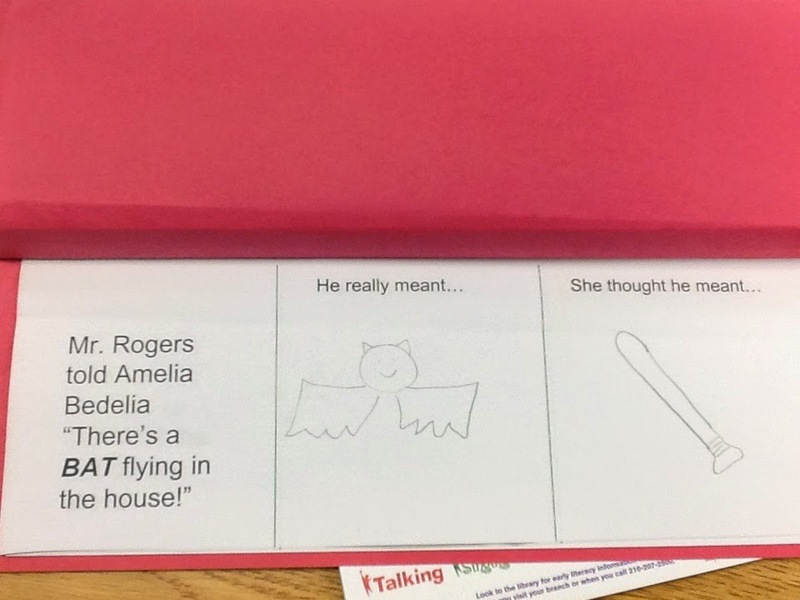 Once in Educreations they retrieved the template from the camera roll and typed the phrase that I had given them and drew a picture to go with what Mr. Rogers meant and what Amelia Bedelia thought he meant. Then they went off to a quite place in the library to record their explanation. Here are a few of their finished products. 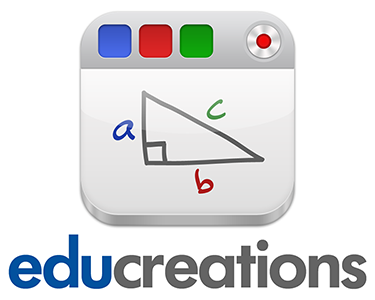 When you used Educreations with your kids, did they each create an account? Or did you have one generic account? I'm hoping to use this app with kindergarten but I'm concerned about having them each create an account. Andrea - I had one account that all the iPads were set to before the kids came.